I have a baby. She is the cutest little thing (in my humble opinion). She has four teeth, big, brown eyes, and the poofiest, curly hair you ever did see. Simply put, I adore everything about her, from her chubby cheeks right down to her wiggly, little toes. One thing I’ve learned since having her is that she is always on the go, and easily distracted. That means some toys will keep her from getting into trouble, and others won’t. 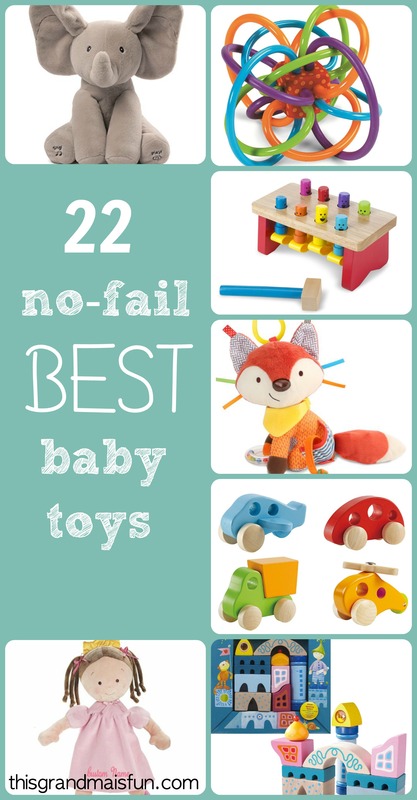 For anyone else who struggles to keep their baby in one place (which is pretty much impossible haha), this list of no-fail best baby toys is for you! These are the best toys to keep your sweet baby happy and engaged! 1. 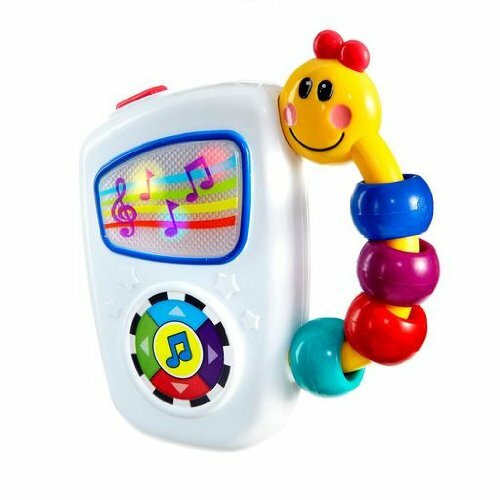 Baby Einstein Take Along Tunes Musical Toy– This fun little toy is sure to get any baby bee-bopping in no time! 2. 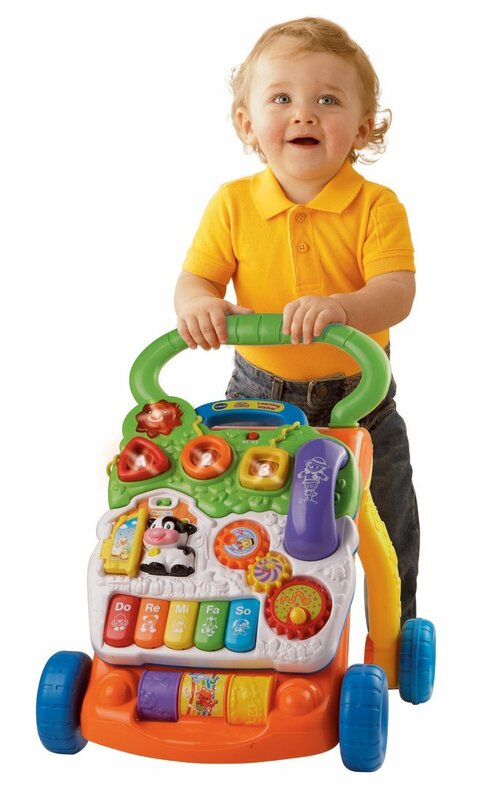 V-Tech Sit-to-Stand Learning Walker– Anyone who knows babies knows they love to push things around! I’m pretty sure it’s one of their favorite pastimes. This little walker will be a hit with any baby learning to walk and push! 3. 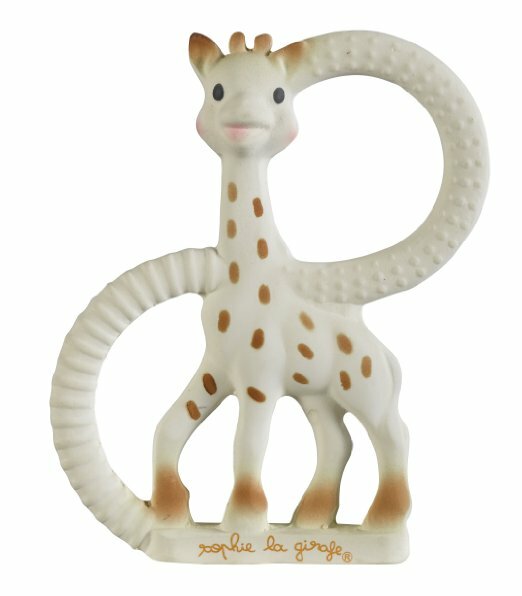 ITYYT Giraffe Baby Teether– How cute is this teether?! Not only does it relieve some teething pain by letting Baby chew on it, but it makes an awesome toy to play with! 4. 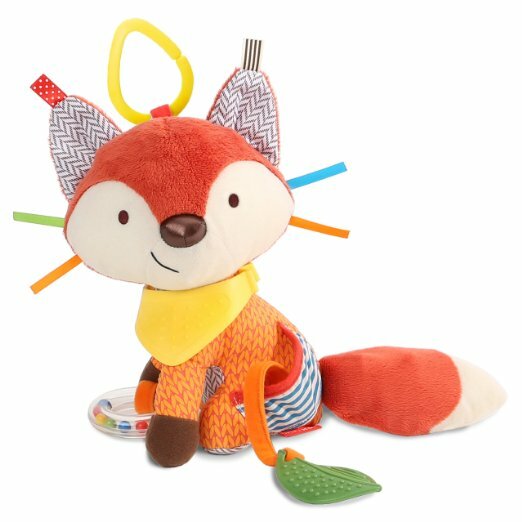 Skip Hop Bandana Buddies Activity Fox– Your baby will never get bored with this fun activity fox! So much to explore on one little toy! 5. 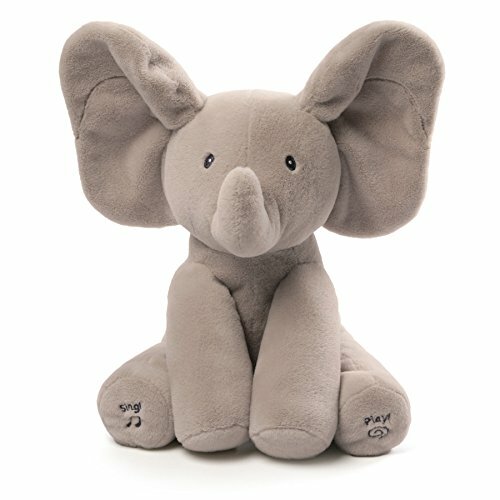 Gund Baby Animated Flappy the Elephant Plush Toy– Flappy is the perfect companion for any baby. Flappy sings and plays peek-a-boo with those cute ears! 6. 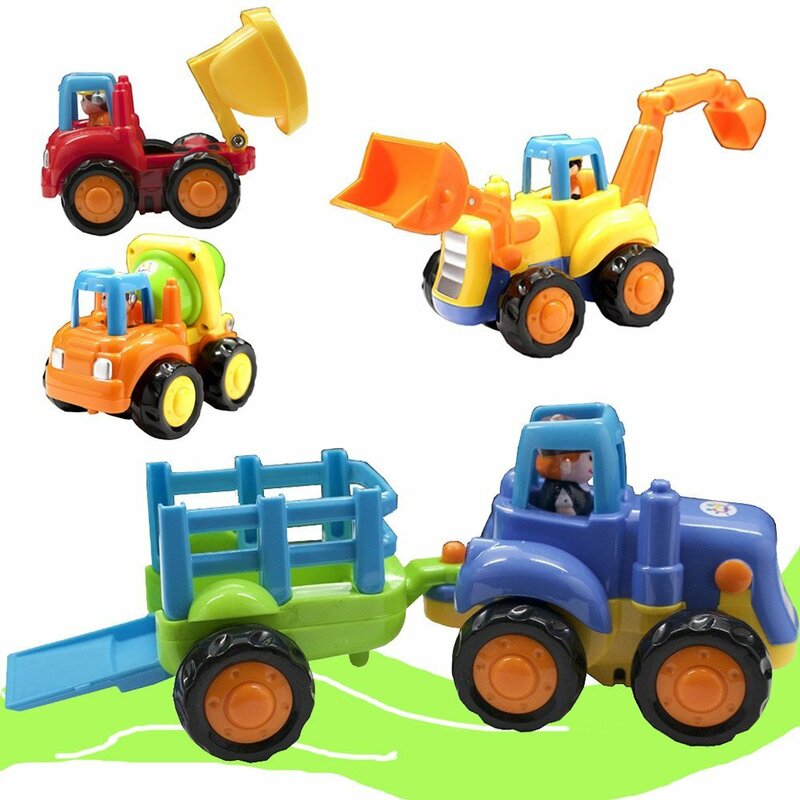 Hape Wooden Toy Vehicles– My now 2-year old has always been obsessed with wheels and anything that goes. 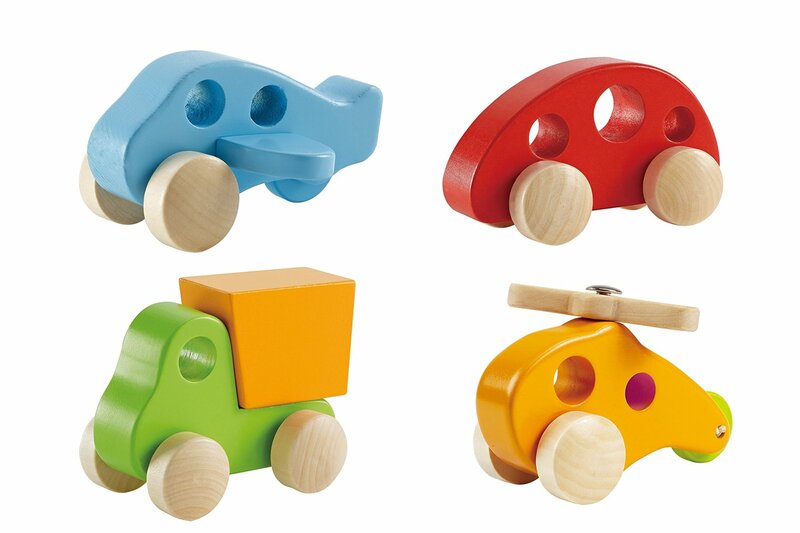 If you have a baby with similar interests, these wooden vehicles are the perfect toy! 7. 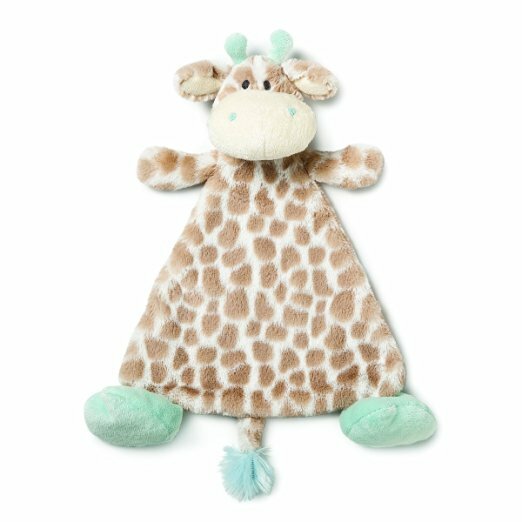 Nat and Jules Giraffe Rattle Blankie– This cute giraffe is great for Baby to snuggle with during quiet moments. 8. 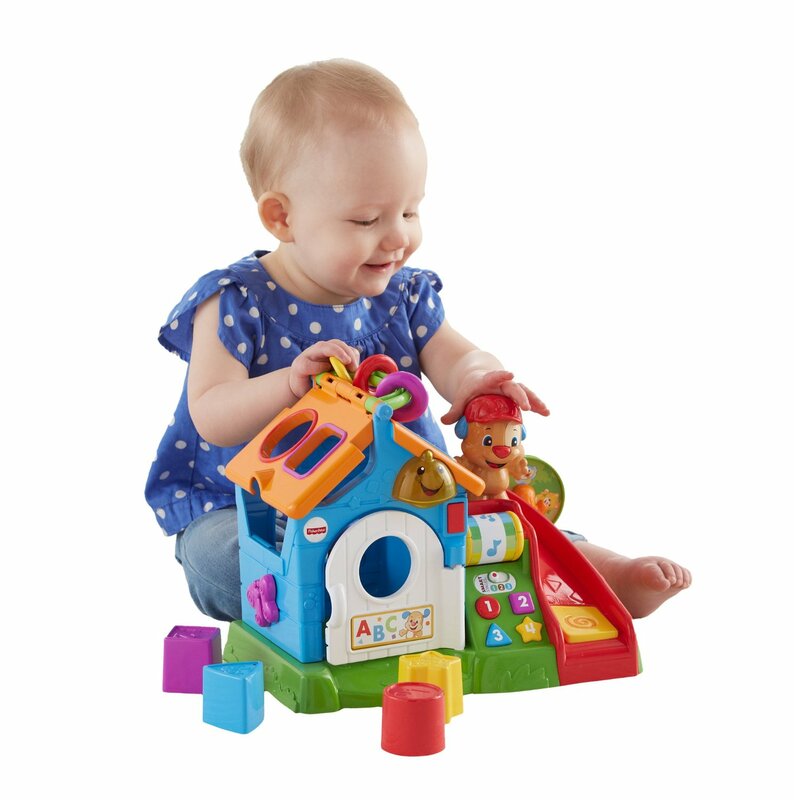 Fisher-Price Laugh & Learn Smart Stages Activity Play House– For the busy baby, this house will keep him or her engaged and happy! 9. Manhattan Toy Wimmer-Ferguson Nursery Novel Soft Cloth Book– This book is great for encouraging exploration and can even double as a tummy-time mat! 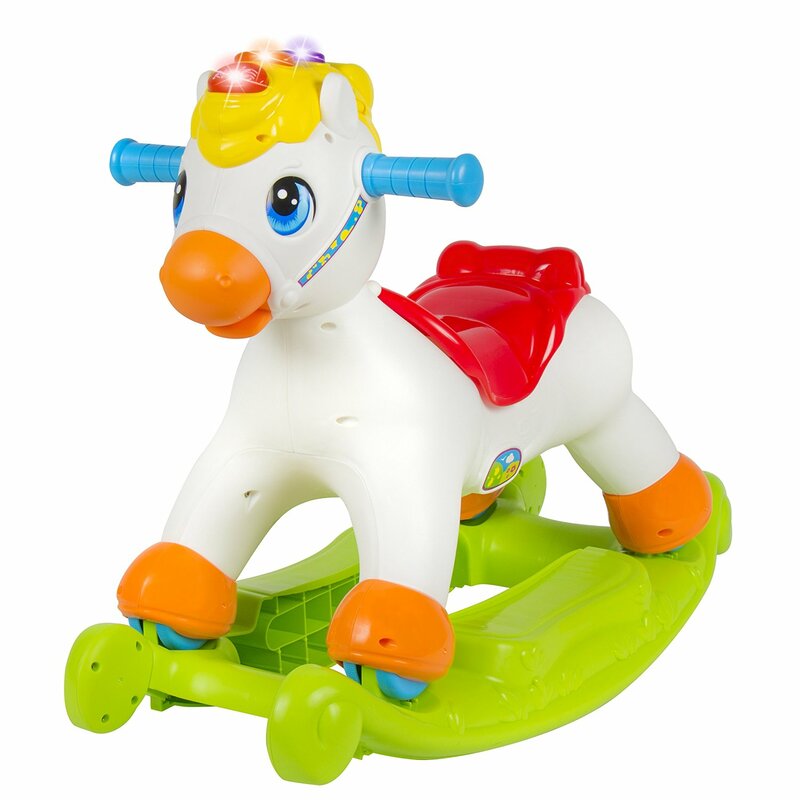 10 Best Choice Products Musical Educational Rocking Horse – What kid doesn’t dream of having a pony? Well, a baby might be a little to young for that just now, but they will still love playing with this toy version of one! 11. 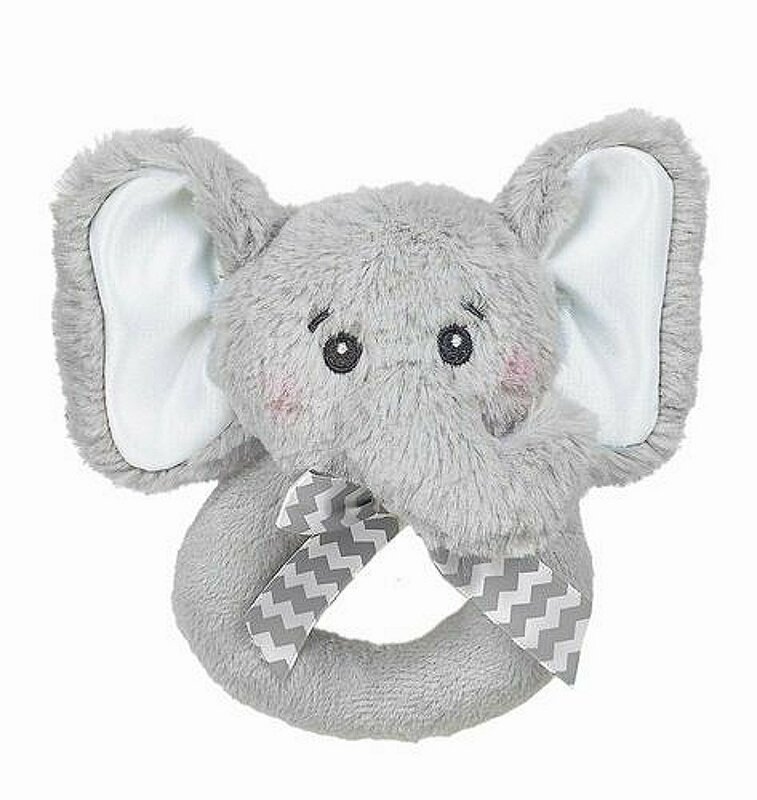 Bearington Baby Lil’ Sprout Ring Rattle– Soft and easy to hold onto, your baby is sure to love this elephant! 12. 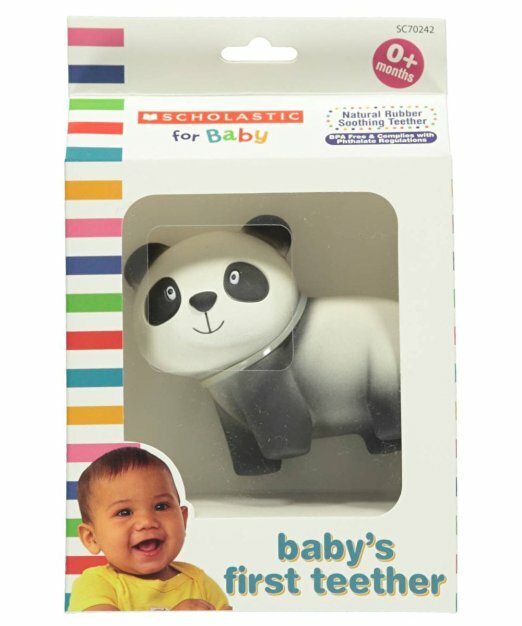 Scholastic for baby, Baby’s First Teether, Panda– This teether is made out of natural rubber, perfect for a teething baby! Plus, it’s a panda. Who doesn’t love pandas? 13. 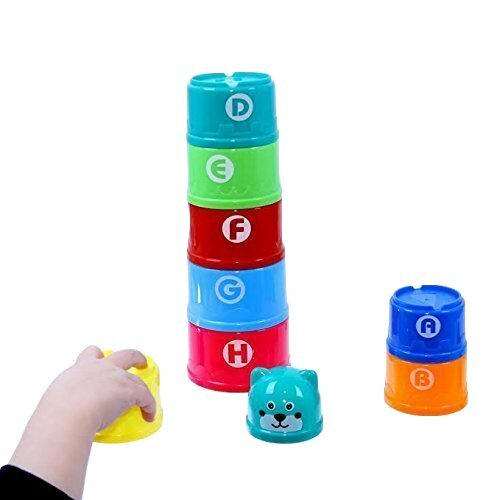 Dazzling Toys Toddler Alphabets and Numbers Building Joy Cups– These cups are a great way to teach letters and numbers! 14. 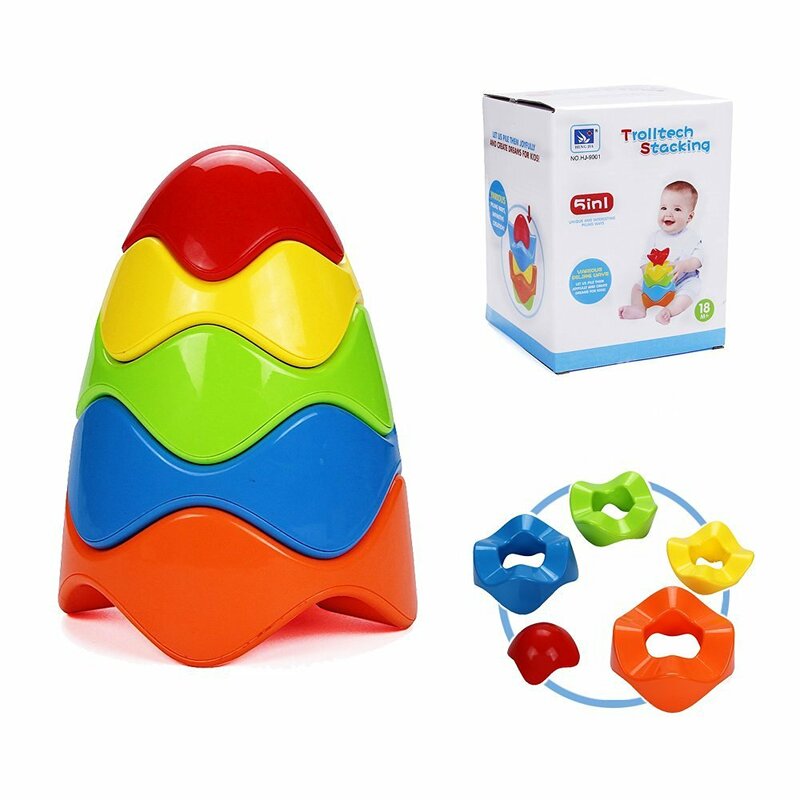 Vidatoy Stacking Puzzle Plastic Building Block Stacker toy Eggs– A simple and easy puzzle to engage your baby. 15. 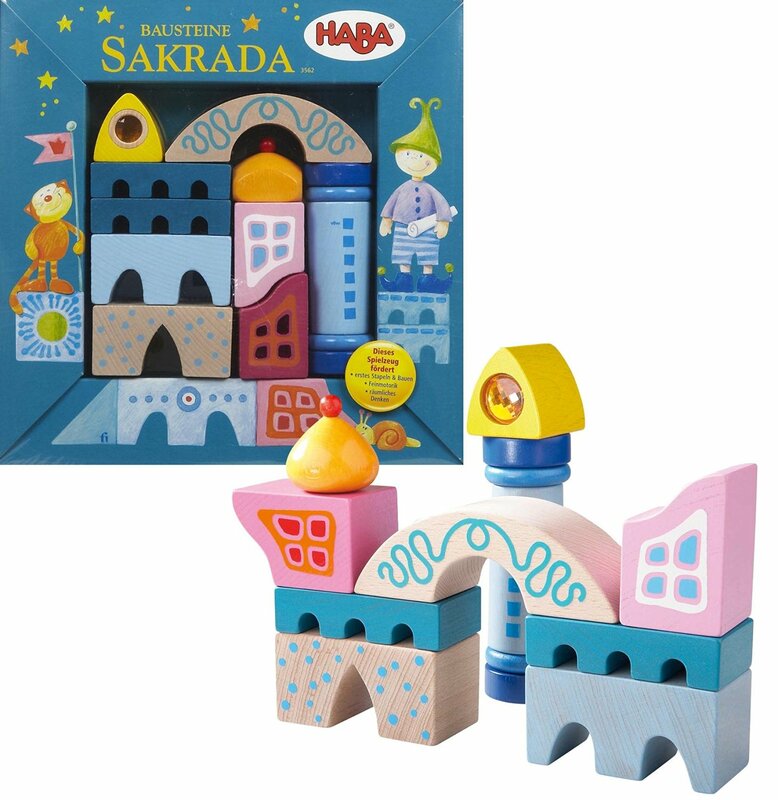 Haba Sakrada– I cannot get over the fairy-tale-like quality of this block set. Isn’t it beautiful? It is sure to build the imagination of your baby and give him or her plenty to explore. 16. Friction Powered Cars Educational Toys for Toddlers Push and Go Car Set– Wheels + Bright colors = Awesome toy . These little cars will keep Baby playing for hours (or at least longer than 3 minutes!)! 17. 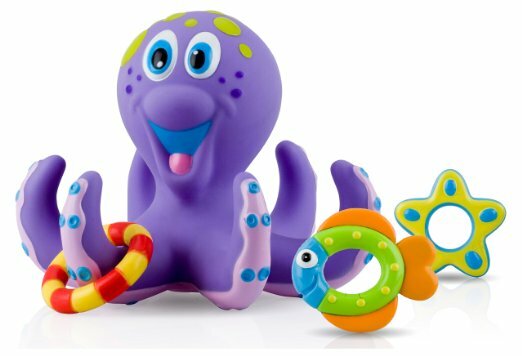 Nuby Octopus Hoopla Bathtime Fun Toys– If you’re looking to jazz up bath time, try this cute octopus! 18. 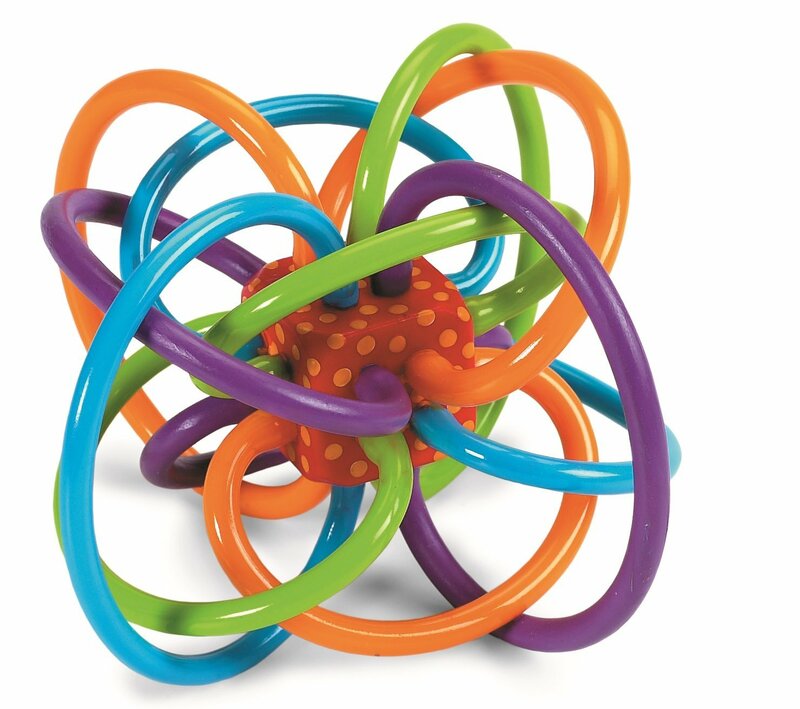 Manhattan Toy Winkel Rattle and Sensory Teether Activity Toy– This thing confounds me. Which means, it is going to be a great exploration toy for babies who are teething! 19. 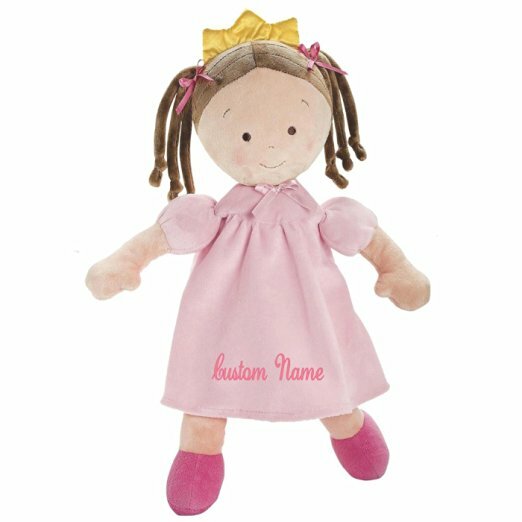 Personalized Little Princess Doll– I think this is such a beautiful gift that Baby will cherish long past babyhood. 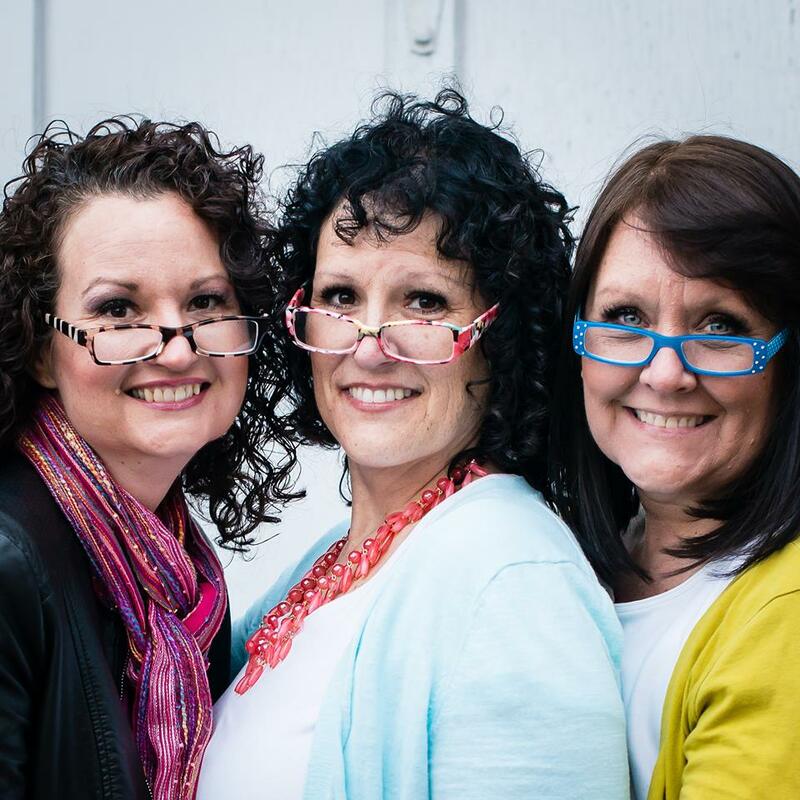 It also comes in different hair colors. 20. 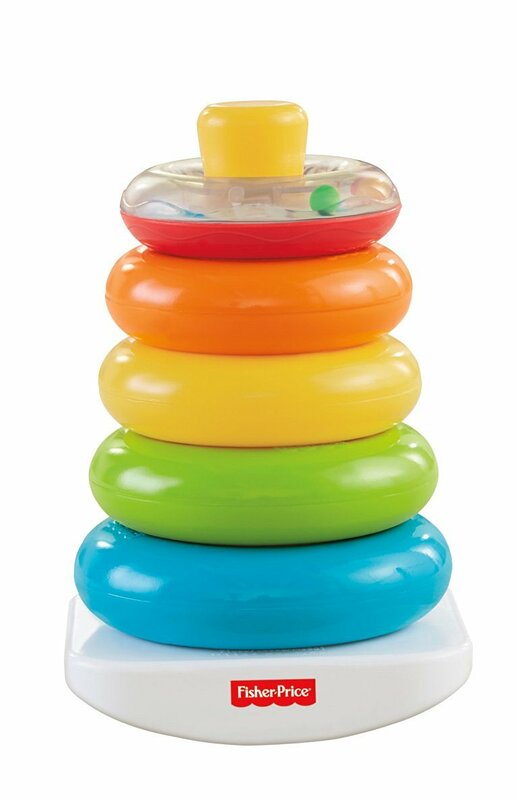 Fisher-Price Brilliant Basics Rock-a-Stack– This is a classic that I’m sure we all know is great for babies! 21. 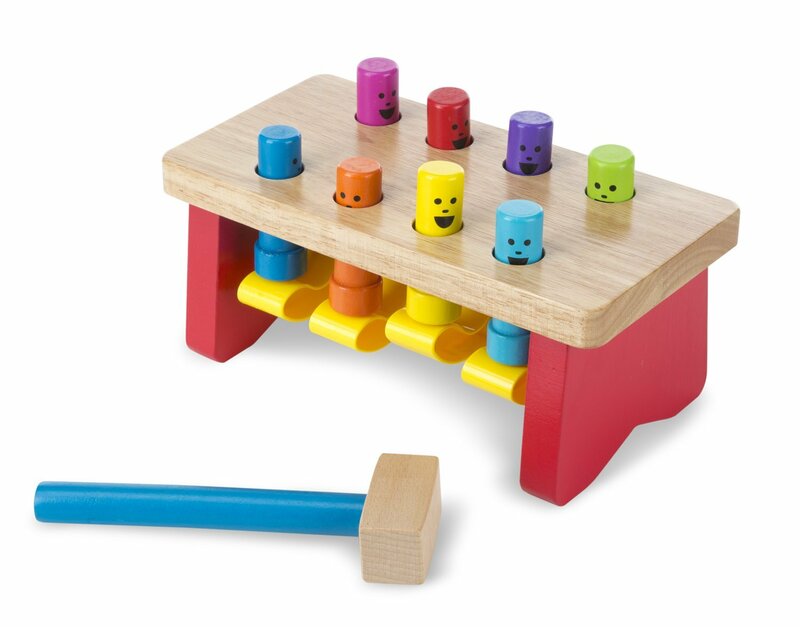 Melissa & Doug Deluxe Pounding Bench– This is such a fun toy! My little one is obsessed with hammering those little fellas in. When one goes down, another pops up! It’s an endless game of fun! 22. 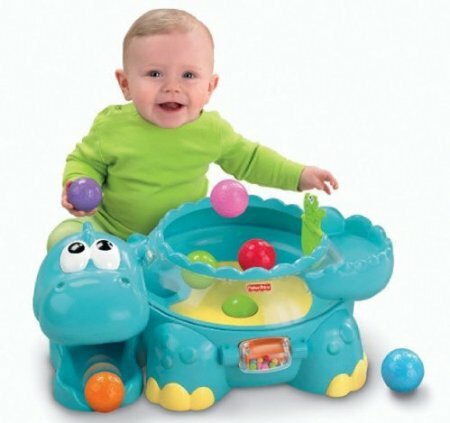 Fisher-Price Go Baby Go Poppity-Pop Musical Dino– I want to get this one just to watch my baby chase those little balls across the floor. It sounds entertaining for both Baby and me!